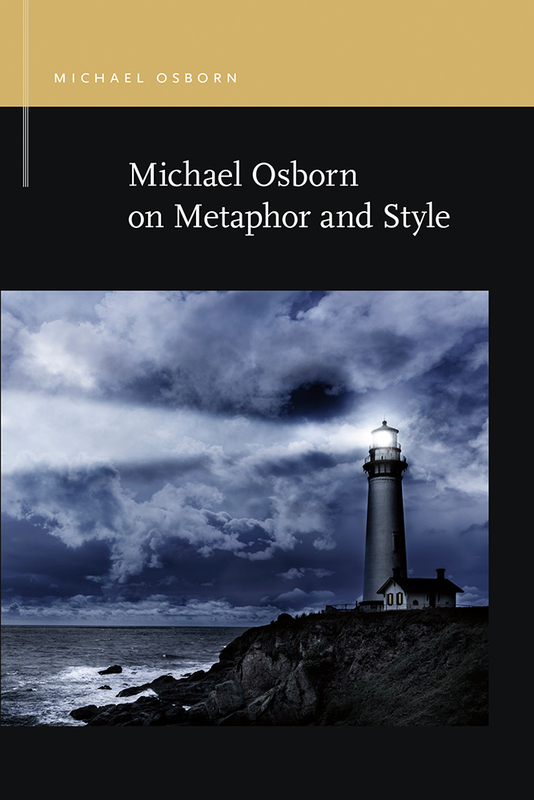 This volume features two dimensions of Michael Osborn’s work with rhetorical metaphor. The first focuses on his early efforts to develop a conception of metaphor to advance the understanding of rhetoric, while the second concerns more recent efforts to apply this enriched conception in the analysis and criticism of significant rhetorical practice. The older emphasis features four of Osborn’s more prominent published essays, revealing the personal context in which they were generated, their strengths and shortcomings, and how they may have inspired the work of others. His more recent unpublished work analyzes patterns of metaphor in the major speeches of Demosthenes, the evolution of metaphors of illness and cure in speeches across several millennia, the exploitation of the birth-death-rebirth metaphor in Riefenstahl’s masterpiece of Nazi propaganda Triumph of the Will, and the contrasting forms of spatial imagery in the speeches of Edmund Burke and Barack Obama and what these contrasts may portend. MICHAEL OSBORN is a recipient of the NCA's Golden Anniversary Monograph Award, the Douglas W. Ehninger Distinguished Rhetorical Scholar Award, the Charles H. Woolbert Research Award, the Samuel L. Becker Distinguished Service Award, the T. Earle Johnson–Edwin Paget Award, and the Distinguished Research Award from the University of Memphis.